Hi I’m Bentley! I just got here with my sister Mitzi. We are litter mates and have been together our whole life. Our family had some health issues and were so sad they had to give us up. We were very well taken care of. I am trained to potty on potty pads and do well with this. 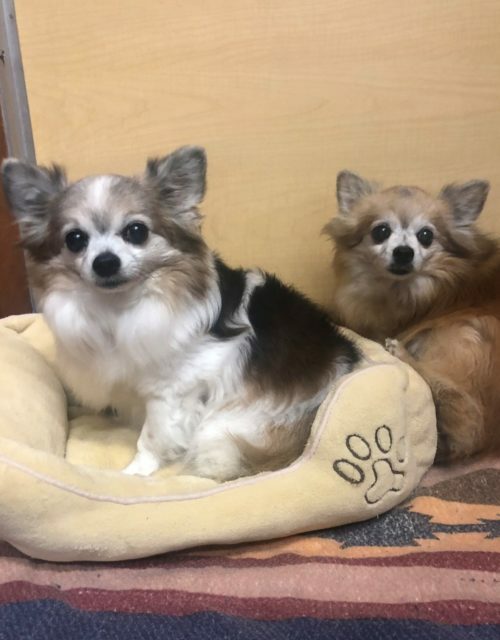 My sister and I are just looking for a relaxing home that will take a couple seniors in and give us all the love we have known our whole life.